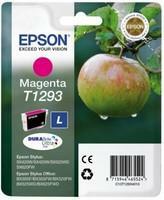 Magenta blækpatron T1293 - Epson - 7 ml. 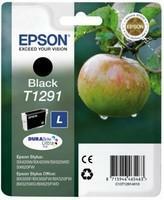 Gul blækpatron T1294 - Epson - 7 ml. 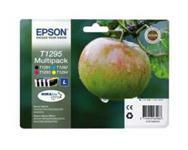 4-Pak BK/C/M/Y patroner - Epson - 1x11,2/3x7ml. 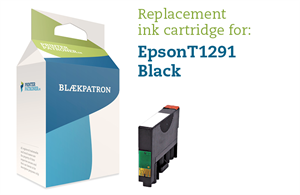 Sort blækpatron T1291 - Epson - 11,2 ml. Cyan blækpatron T1292 - Epson - 7 ml.